Life as a parent is hectic and busy and it’s all too easy to focus on the negatives of your day which is why it’s so important to change your mindset to a more positive one which will make you a happier person and a happier parent. For a long time, I’ve tried to remember to ask my kids about their favourite parts of their day to help them focus on the good things too and it’s a very effective way of talking about their day and ending the day on a positive note. 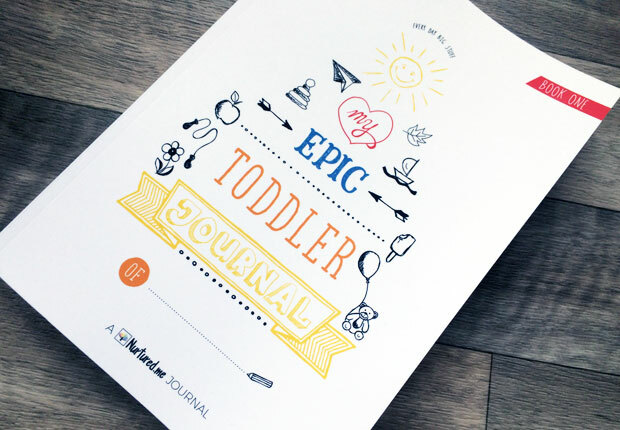 My Epic Toddler Journal from Nurtured.me is a book that helps with this and much more. 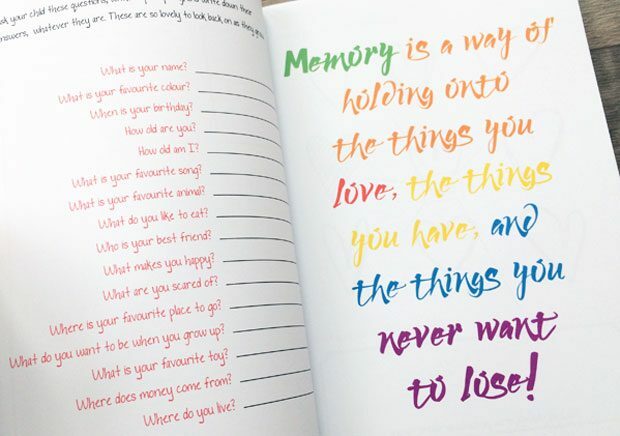 It’s a book designed for parents to fill in with their children under 5 years old and it’s a great tool to use to encourage conversation, to find out about your child’s day, to record special memories and everyday moments and aspects of their childhood that you don’t want to forget about. 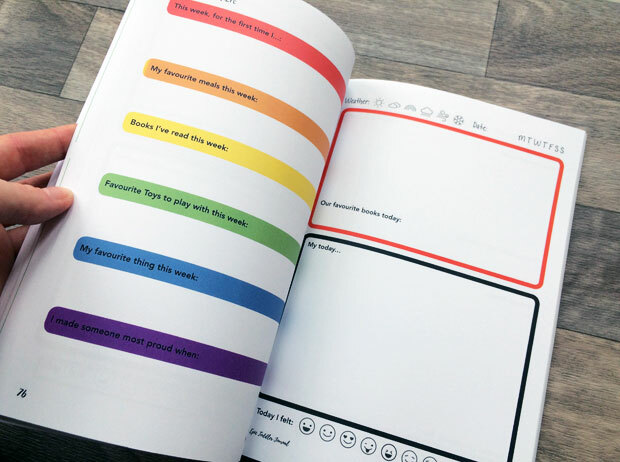 It’s a beautifully designed book with sections for each day to fill in, as well as activities, encouraging quotes and interview pages with things to ask your child and space to record their answers. I’ve got two copies of this book so that my daughters have one each and our new routine is to fill out a section after dinner and it’s such a lovely activity to do together that helps us bond and connect after a busy day. 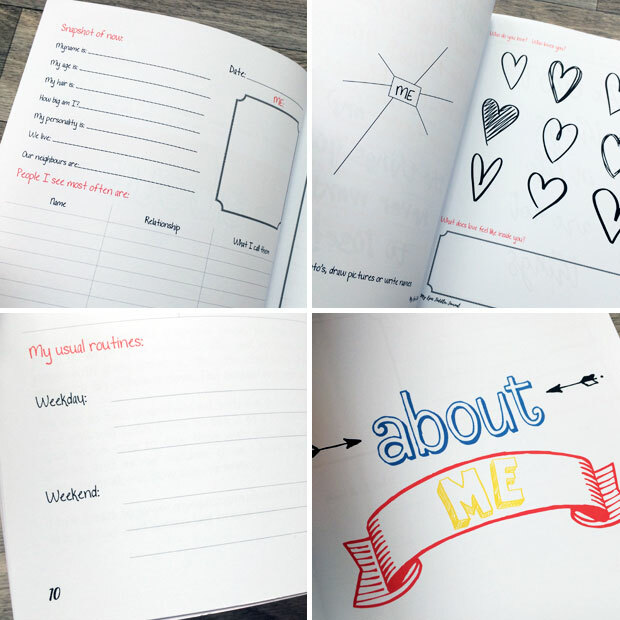 It only takes a few minutes each day to fill out this journal but it makes such a difference! 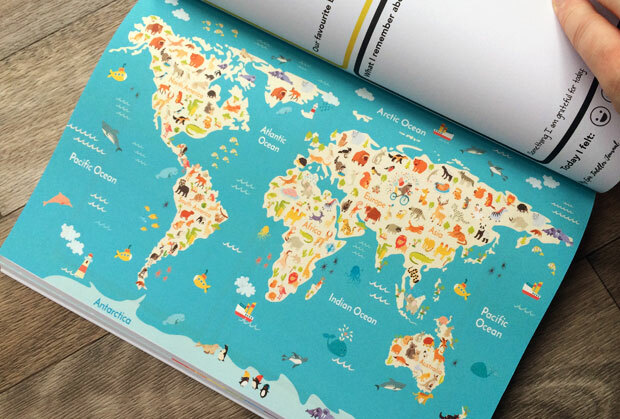 The book will turn into a special keepsake book of memories for us to look back on in the future too. The toddler/pre-school years are challenging and tough but they’re also short and they are definitely funny! Kids say such sweet and funny things at this age and it’s so nice to have a dedicated book for recording their musings. I’m really enjoying our new routine and I can tell the girls are too! 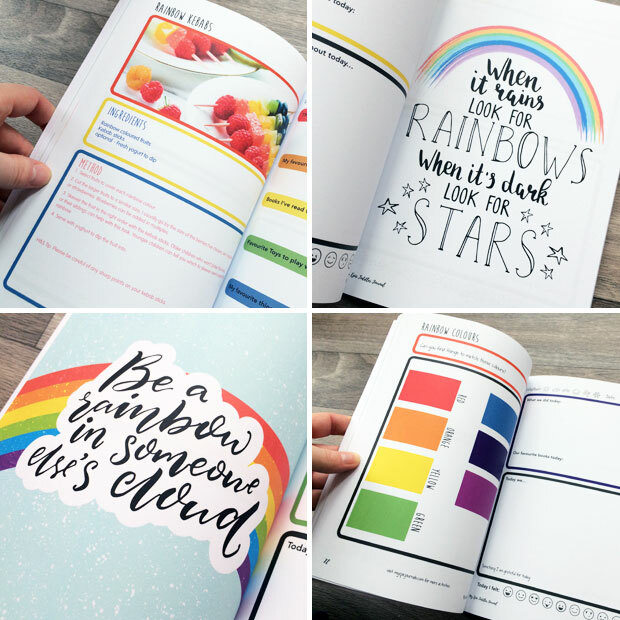 The rainbow colours throughout the book are a huge hit with my kids and I love the bright and happy designs and illustrations too. 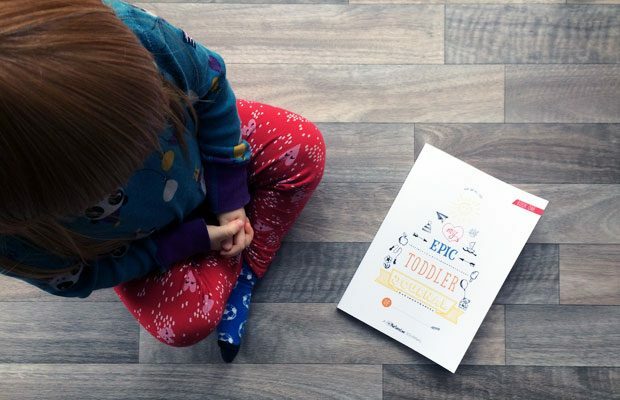 My Epic Toddler Journal is available from Nurtured.me and from Amazon.co.uk. Nurtured.me is a small online plastic-free store, selling ethical wooden toys and zero waste goodies run by mum of two, Rachael. We were sent two copies of this book for this review. As always, all my reviews are 100% honest and all thoughts and opinions are my own.